St George’s Hall Charitable Trust Needs You! Do you want to be part of the team responsible for protecting, maintaining and enhancing the Grade 1 listed status of St George’s Hall? The Trustees of St George’s Hall wish to appoint three new members to its board, with applications open until Friday 12 April at 5.00pm. 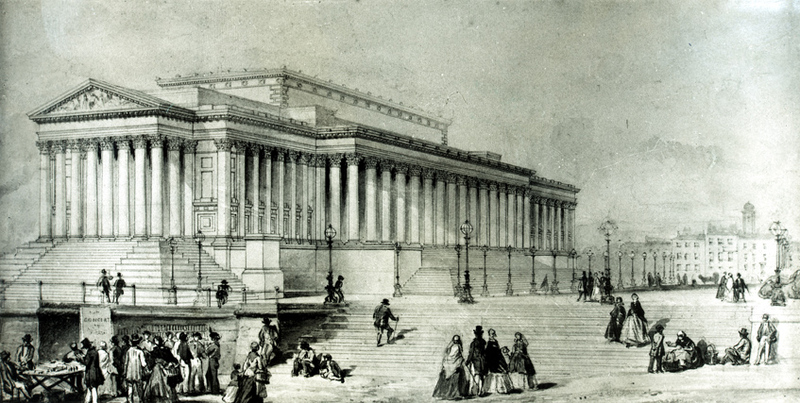 The primary objectives of St George’s Hall Charitable Trust are to preserve, protect and enhance Liverpool’s Grade I listed St George’s Hall. The initial idea of the Hall was conceived by Liverpool citizens, who wanted a space for the city’s triennial music festivals. During this same period, a venue was being sought for the Civil and Crown Courts and it was decided that architect, Harvey Lonsdale Elmes, would design one building to serve all needs. Eventually opening in 1854, St George’s Hall is a unique venue in concept and design, and has undoubtedly become a barometer of the city’s status; having been introduced by the Victorians as an ostentatious display of architecture when Liverpool was thriving, the Hall dazzled locals and visitors until harder times hit the city during the 1980s, when it fell into a state of disrepair and lay derelict for over two decades. Following a £23m restoration project, the Hall was reopened on St George’s Day in 2007 by Prince Charles, and has become a grand focal point for cultural, community, civic, corporate and performing arts activities once again. More importantly though, The Hall has sealed its status as the emotional heart of Liverpool, where memorable moments of the city’s life converge; from commemorative Remembrance Services and Hillsborough Vigils, to celebratory occasions such as Liverpool Pride marches and The People’s Opening for European Capital of Culture back in 2008. 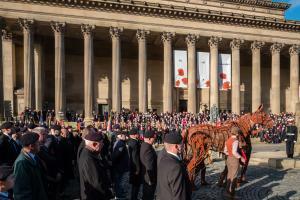 A donation to St George’s Hall Charitable does not only support the conservation and restoration of the Hall, but it also helps create more memorable moments for visitors and residents of the city. You can become part of the story by making a donation to the Trust on the button below. 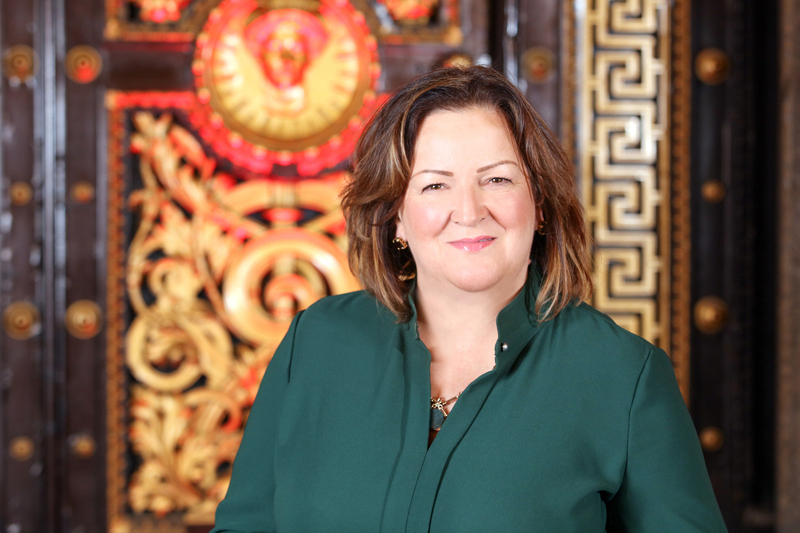 Chair of the St George’s Hall Charitable Trust, Claire Dove OBE DL, has been a key player in the education and social enterprise movement since the 1980s. Ex-Chair and current patron of Social Enterprise UK – the national umbrella group for the social enterprise movement in the UK – Claire has worked in a number of key roles over the last three decades. As chief executive of the Blackburne House Group, which is recognised as one of the leading providers of adult and community education in the country and graded ‘Outstanding’ by Ofsted, Claire continues to work tirelessly with the group. Claire has also been instrumental in creating the strategies for the social enterprise movement in the UK and working with British Council across the globe. Claire acts as an intermediary between government and the voluntary sector to champion the Social Value Act in the UK, which ensures that social and environmental inclusion is embedded into the procurement of contracts for the public sector. Vice-Chair of St George’s Hall Charitable Trust, Jayne’s advocacy of the Hall is key in ensuring its sustainability and a strong connection to the community that it serves. Jayne is also governor of Merseycare NHS Mental Health Trust and is well-known for her direct and approachable manner, with a reputation for creating lasting positive change. Jayne is managing director of Jayne Moore Media, the multimedia communications agency which manages the reputation of brands such as Albert Dock, Liverpool BID Company and the ADHD Foundation. Jayne’s work on St George’s Hall Charitable Trust has involved promoting and preserving the cultural assets of the iconic Grade I listed Hall, a role in which she has excelled over the last five years. Appointed as a member of the St George’s Hall Charitable Trust in May 2010, Deputy Mayor Wendy Simon has 37 years of experience working in the local government. Wendy has represented the Kensington and Fairfield Ward on Liverpool City Council for over a decade. Helping to manage Liverpool’s proud cultural legacy, Wendy has overseen a multi-million pound regeneration in the city, with her expertise helping sports facilities in particular. 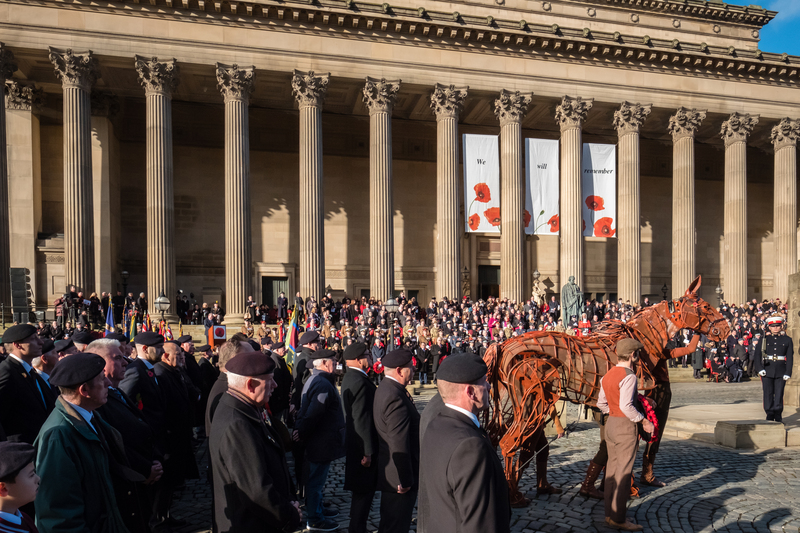 Working with Culture Liverpool, Liverpool Town Hall and Liverpool’s Libraries over the years, Wendy planted the first poppy into St George’s Hall’s Weeping Window installation in November 2015. 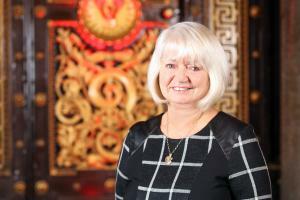 Sylvia Lewis BEM (British Empire Medal) has been a Trustee at St George’s Hall since 2012. Her experience in fundraising is seen as a vital contribution to the work of the Trust, helping to organise and facilitate a number of events at the Hall. Sylvia originally trained at Walton Hospital, gaining her RGN before moving to Alder Hey to commence her Children’s training. Sylvia also gained her midwifery at Walton and LMH, finally settling as a community midwife in Rainhill. Her claim to fame is delivering over 2,000 babies. During her fundraising for Macmillan Cancer Relief, she raised over £2 million putting into place over more than 40 Macmillan nurses for Merseyside and Cheshire. 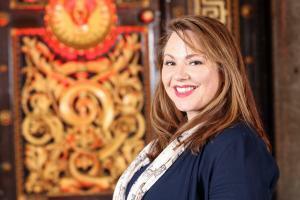 Sylvia is also co-founder of the Ronald McDonald House at Alder Hey Children’s Hospital in Liverpool. 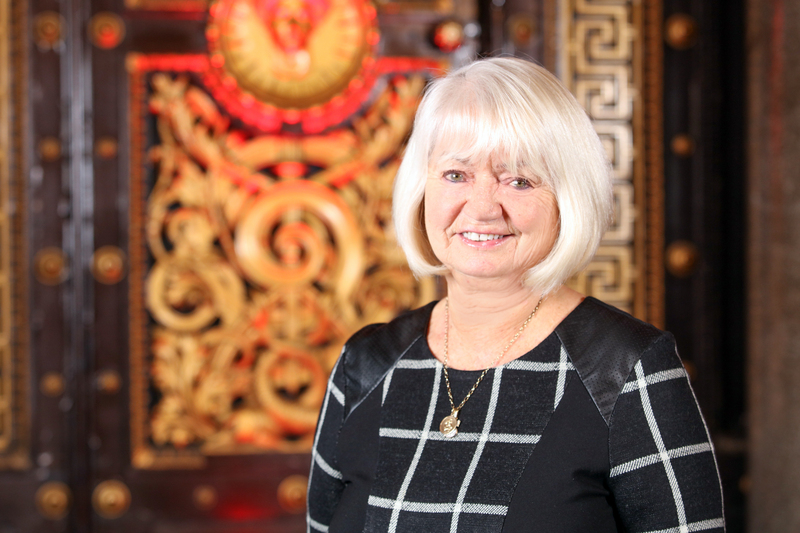 Sylvia has also been an active member of the Lord Mayor of Liverpool’s Charity Committee for over 10 years. Deputy Mayor of Liverpool, Gary Millar, has worked towards securing the preservation, development and improvement of St George’s Hall since May 2008. 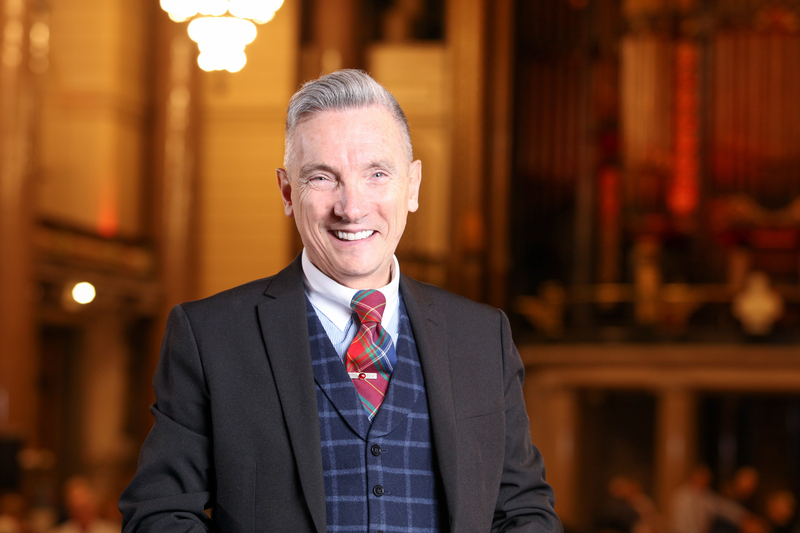 Gary has played a huge part in publicising the historical and architectural importance of St George’s Hall in the City of Liverpool. The Lord Mayor of Liverpool in 2013, Gary has won six individual awards during his career, including the Liverpool Echo Enterprise Champion. Fundraising for veterans and those in need, the designer of Parr Street Hotel is also currently a board member of Liverpool Vision and Liverpool BID Company. 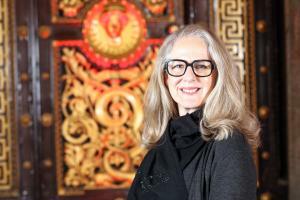 An active board member, Victoria Symes has been a Trustee of St George’s Hall Charitable Trust since December 2012. The founding director of fundraising consultancy ‘Impact Fundraising’ and specialist regional recruitment agency, ‘Charity Careers North West’, Victoria has a real passion for third sector work. 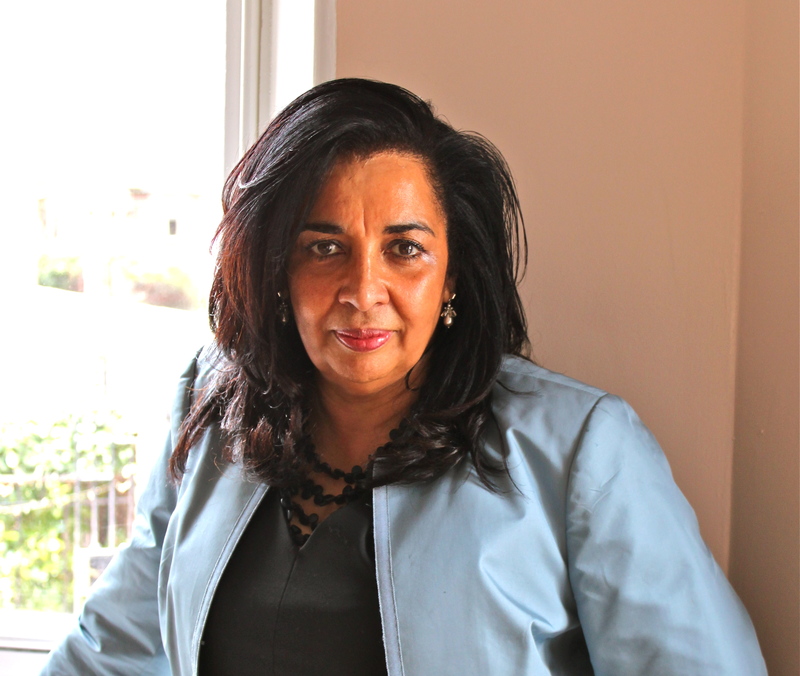 A graduate of the London School of Economics, she has worked in the sector for nearly two decades, leading and advising on a number of campaigns for a host of well-established corporations. Working at Impact Fundraising since November 2010, Victoria has already raised nearly £20,000,000 through her work, with her specialist skills also benefiting St George’s Hall’s various projects over the years. A Trustee at St George’s Hall since December 2017, Dr Steve Powell studied medicine at the University of Dundee, and following his junior doctor years embarked on a 10-year career as a consultant interventional radiologist at the Royal Liverpool Hospital. 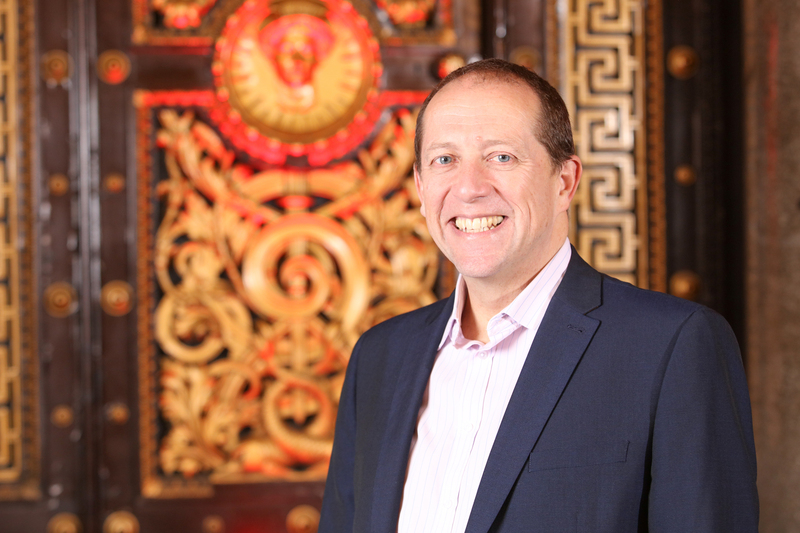 Following a transition through healthcare management roles, Steve was recently appointed chief diagnostic officer of Rutherford Diagnostics, a company passionate about changing healthcare outcomes in Liverpool and beyond. Away from work, Steve lives in Wirral with his wife of more than 20 years and their three children. 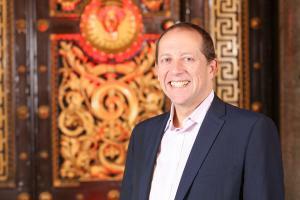 With an extensive network developed during a career which included directing the Liverpool Life Sciences Accelerator, he is currently involved in showcasing St George’s Hall’s unique heritage to a worldwide audience. 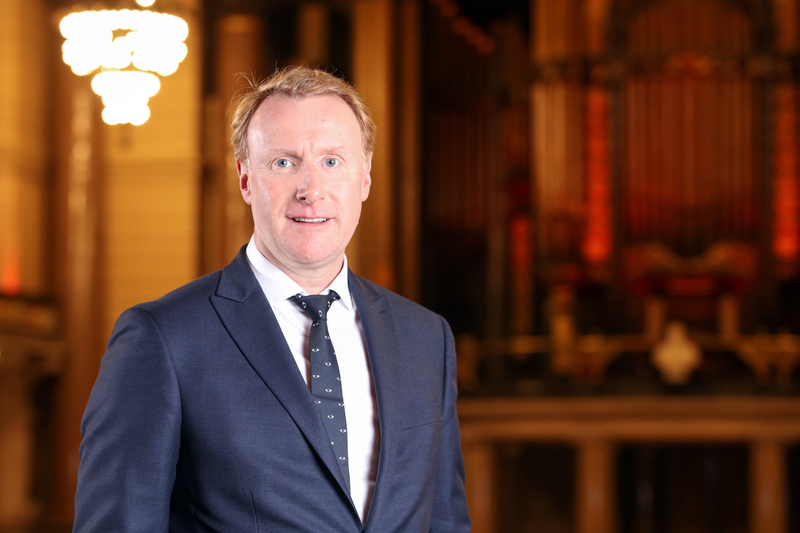 A Trustee at St George’s Hall since December 2017, managing director of Speke-based Steven Hunt & Associates, Steve Hunt has run his own business for the past 29 years. Providing a range of professional services and holding a number of esteemed qualifications, Steven Hunt & Associates is currently the North West’s leading M&E consultancy. As well as managing a team of 20 employees and winning new business across the country, Steve is currently the honorary secretary of the CIBSE Merseyside and North Wales region, having previously been chair. 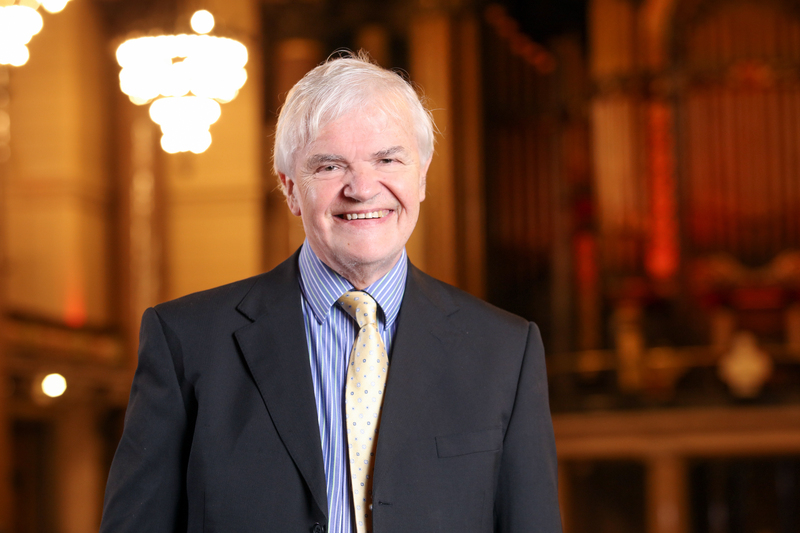 A longstanding non-executive board director & Trustee of the St George’s Hall Charitable Trust, Philip Martlew has mastered a number of roles since joining the board. His current focus is ensuring that the Hall is fully-funded and serviced 365 days a year. A management consultant with a degree in mathematics from Manchester University, Philip is currently a public governor for the NHS Trust in Manchester, and an exam invigilator for the Open University. He has also worked for an extensive period for a FTSE 100 financial services group, with responsibility for retail programme management, marketing and security. Philip has a genuine love for history, with a particular interest in the heritage of St George’s Hall. Louise started working for the Trust in January 2019 to lead on the charitable and philanthropic fundraising for St George’s Hall. Reporting to the Trustees, Louise is responsible for developing and implementing the Trust’s fundraising strategy for the Hall across a variety of philanthropic and sponsorship income streams. With an academic background in cultural anthropology and community development, Louise is skilled in building and funding partnership projects and advocating for the historic environment as well as weaving social impact into the work she does. Her previous roles include establishing education pilot projects for the BBC, managing a multi-strand programme of activity for English Heritage in Liverpool (Historic Environment of Liverpool Programme) and working on development and funding for Doncaster Minster, the civic church for the Church of England in the Doncaster borough. Louise has a lifelong interest in the architecture and heritage of the city of Liverpool and is passionate about the role that the historic environment plays in people’s sense of place and identity and in urban regeneration. You can support the conservation and restoration of St George’s Hall by making a donation to the Trust, please click on the button below. Your donation will help to preserve, protect and enhance the Grade 1 listed status of the Hall.